Those words on the door great you as you walk into this corner restaurant bar in Albuquerque, New Mexico. 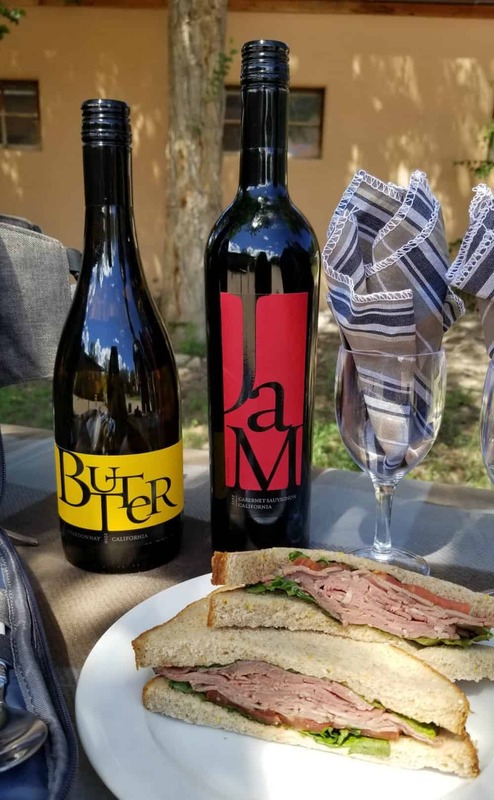 Located just south of downtown Albuquerque on 4th and Central, my boyfriend and I stumbled upon this place when were driving to brunch one Saturday. Of course, it went on “the list” to check out later. We didn’t wait long, and the next day we stopped by for our weekly Sunday Funday. I am so glad we did! 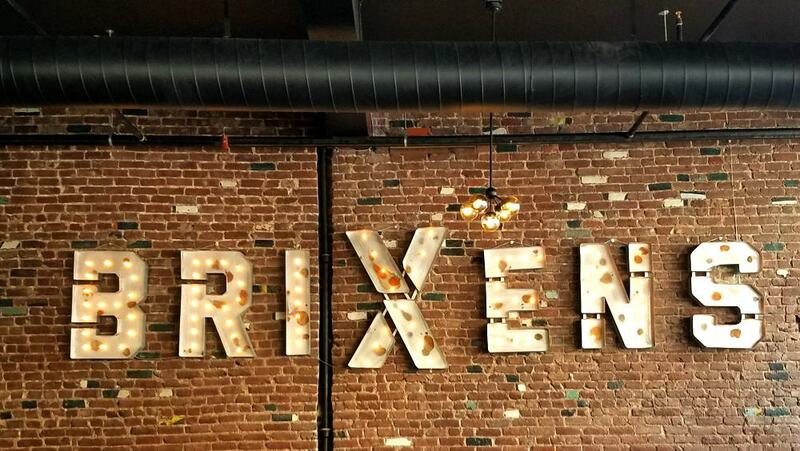 Brixens reminds me of the current Denver scene with its brick walls, industrial light fixtures, artsy signs, and “hipster” dress code, which seemed to be black pants, a white shirt, and black suspenders. It’s been 6 months since I moved from Denver, and Brixens made me feel right at home! The staff are so friendly and we were able to get a seat right away. There are a ton of TVs for you to watch your favorite team and the tables have built in ice chests! Emphasis on BAR. We like to sit at the bar, and this bar is impressive. It is large and has a lot of seating. There is plenty of space for you to put drinks and food. There is a rail for your feet and hooks for the ladies to hang their purses. I love how the shelving is made out of wood crates. 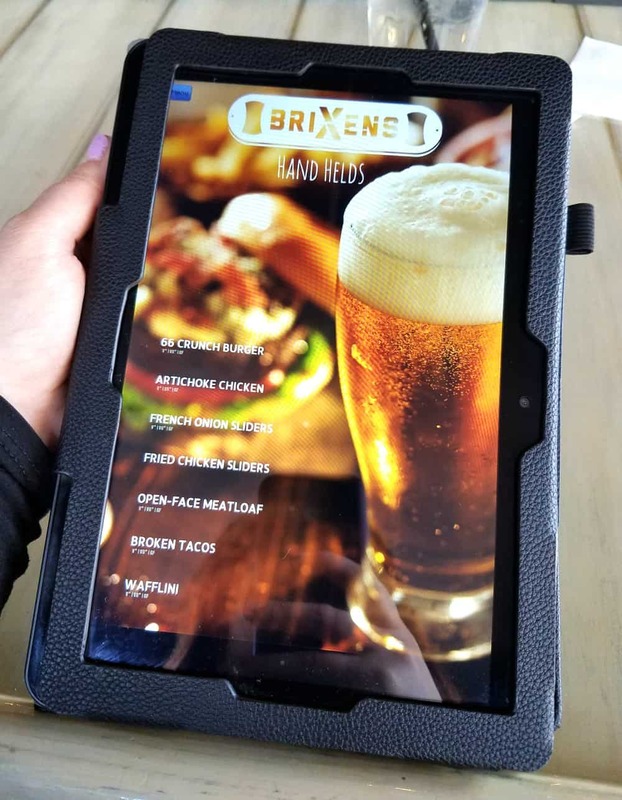 The interactive tablet menu is the coolest menu I’ve ever seen. Each page has a different section and you just swipe left or right to see something new. The food and drink items are clickable so you can see pictures of each and every item. This is my favorite feature! I decided on a cocktail that I now can’t remember the name of, but I can assure you this custom drink was a REAL cocktail. It was not watered down by unnecessary flavors. I could taste the liquor which was accented (not overpowered) by the other ingredients. 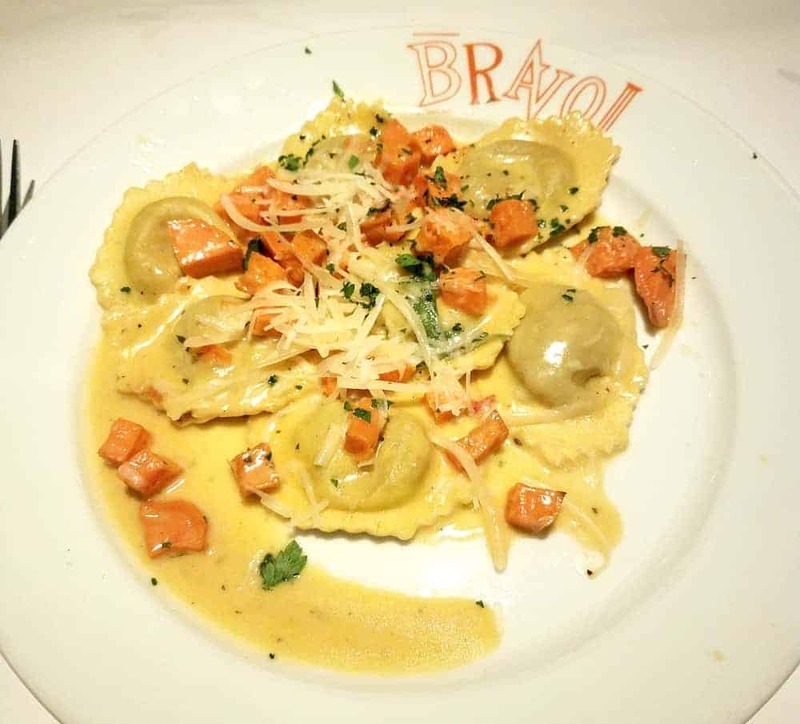 Brixens’ small menu means they can pay more attention to the details and deliver fresh food every time. This menu is full of creative food items that I have never seen before. Always a plus! It was a hard decision, but I chose the French Onion Sliders with a side salad. 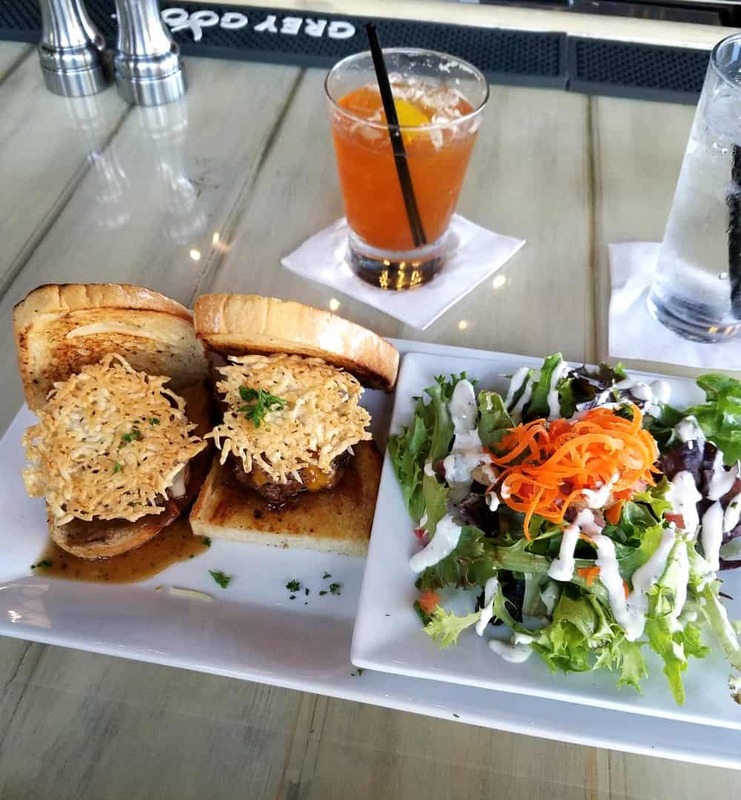 O. M. G. This dish includes: Two Beef Sliders, French Onion Au Jus, Caramelized Onions, Mushrooms, Smoked Provolone, Parmesan Crisp. Normally I shy away from mushrooms, but I couldn’t even see them. These were so delicious and the serving size was just right. And look how pretty that salad is. It’s these little details that make me want to come back again and again! 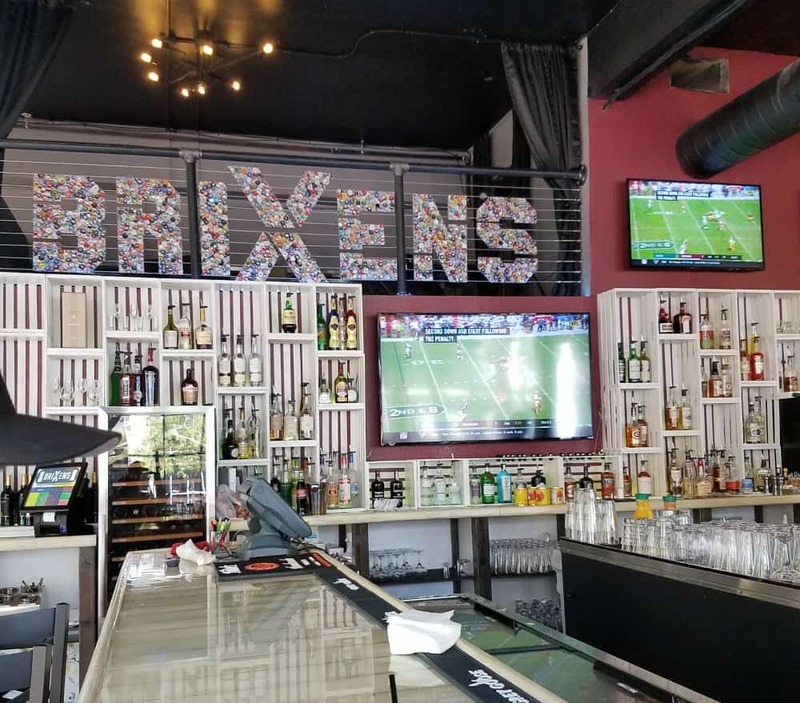 We will definitely be going back to Brixens and I highly recommend it! 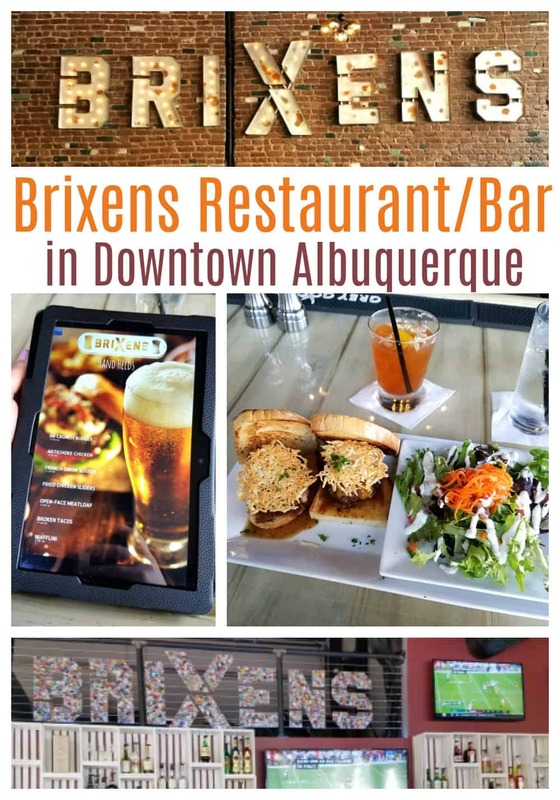 Brixens is located at 400 Central Avenue SW. Happy hour is 3-6pm daily. 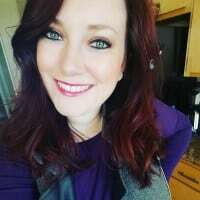 Follow them on Facebook or visit their website here. 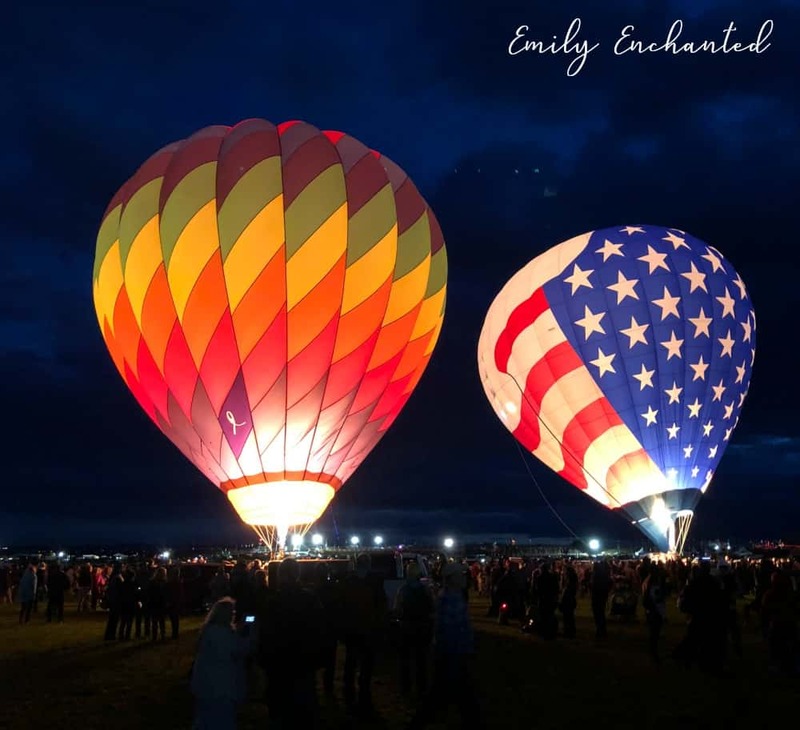 Thanks so much for coming in to visit us Emily. Your review was eloquent, thoughtful, and we loved every word! We hope to see you back again soon, and often. Ask for me, Tanya, when you do come in, I’d be delighted to meet you!